Further along from Key West on nearby Key Largo, Dolphin Plus says that they have had a British Intern. The unique dolphin sanctuary and exhibition center is at the heart of dolphin preservation and support. With visitors from across the world, Nancy Cooper is delighted to welcome visitors from Europe who are often not exposed to the creativity and abilities of dolphins. With millions of visitors and dozens of music requests from Scotland as well as stunning scenery, it is no wonder the small islands only 90 miles off the coast of Cuba are attracting attention among the home nations. I am not suggesting your information isn’t solid., however what if you added something that makes people desire more? 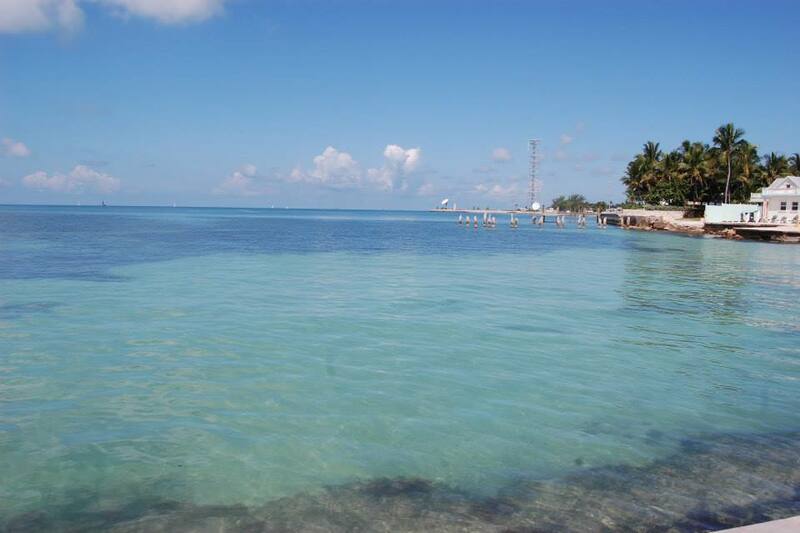 I mean Florida�s Dolpin Paradise on Key Largo | James Mahon is kinda vanilla.